The Acorn Private Equity group of Executives consists of strong individuals with an array of abilities and expertise. The Team has a strong backbone of private equity, agriculture and financial services experience. The Executives work very well together as a unit and there are defined positions and roles within the group. Pierre is the co-founder and majority shareholder of Acorn Private Equity. He is a qualified chartered accountant and has extensive private equity in Southern Africa. His excellent track record, along with his contacts and relationships within the industry are priceless qualities that very few private equity funds can boast. BRIEF HISTORY: Pierre specialised in taxation with Arthur Andersen in 1992 and during this time became involved in structured and project finance. In 1994, he joined stockbrokers SMK Securities. In April 1996, he moved to Corporate Finance where he was involved in mergers and acquisitions, new listings, structured finance, rights issues and management buyouts. In January 1998, he was promoted to Director: Corporate Finance of BOE Securities. In September 1998, Pierre started the Corporate Finance function in PSG Investment Bank and worked on new listings, mergers and acquisitions, capital raisings, restructurings and general advice. After the disposal of PSG Investment Bank in June 2002, Pierre assisted in the set-up and creation of PSG Capital as an Executive Director tasked with private equity and corporate finance. In 2006, he joined the PSG Group main board and started PSG’s dedicated private equity investment vehicle, Paladin Capital Ltd. as CEO. In April 2009 he resigned to start Acorn Private Equity. André is the formers Chief Executive Officer of Overberg Agri and became part of Acorn’s Executive team with the amalgamation of Overberg Agri and Acorn Agri, now known as Acorn Agri & Food. André is very well respected in the South African agricultural and food sectors and contributes a wealth of knowledge and relationships to the Acorn team. BRIEF HISTORY: André holds an MBA and a BSc Honours degree in Agriculture. André held the position of Senior Dairy Advisor at Clover from 1993 to 1995 and became Senior Agriculture Advisor at PLK Landbou until the year 2000. He then moved on to become Operations Manager of BNK Landbou until the year 2005 and became the Operations Director with the amalgamation of BNK Landbou and CRK into Overberg Agri. In 2012 André become the Chief Executive Officer of Overberg Agri. 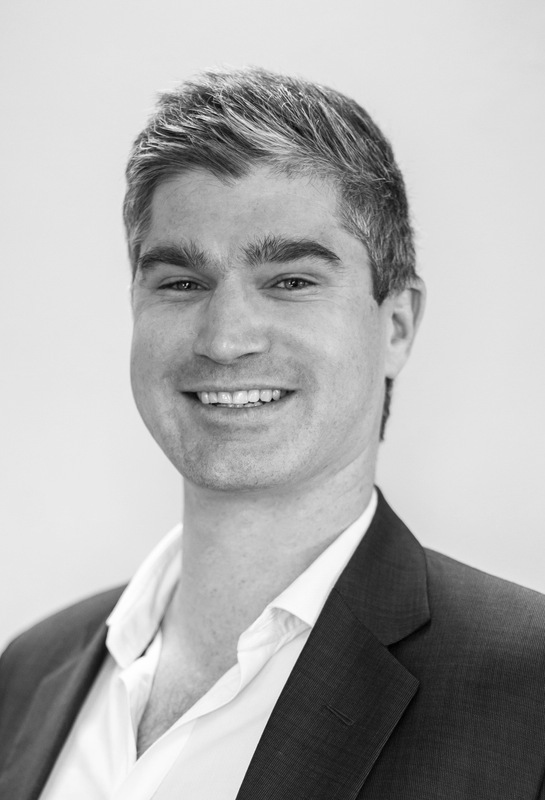 Carl is a qualified chartered accountant with several years of successful private equity and investment experience at international level. His background in entrepreneurial enterprises and family businesses, together with his experience in fund management and deal structuring, complements the team’s skill set. Carl is a co-founder and shareholder of Acorn Private Equity. BRIEF HISTORY: Carl comes from a strong entrepreneurial and family business background. After his traineeship in Cape Town, Carl accepted a position in Miami where he was part of a core team that provided valuation and investment advice to private equity and real estate clients in Miami (e.g. Whitehall, Trump Group, Berkshire Hathaway). Through Carl´s dealings with Whitehall and Goldman Sachs, he was subsequently recruited to the head-offices of the Westmont Group in London. He was the global investment controller on their private equity ventures. Westmont is one of the largest privately owned investors in private equity in the world with several billion US dollars under management. Carl resigned from Westmont to join Pierre in heading up Acorn Private Equity. Louw is the former Financial Director of Overberg Agri and became part of Acorn’s Executive team with the amalgamation of Overberg Agri and Acorn Agri, now known as Acorn Agri & Food. 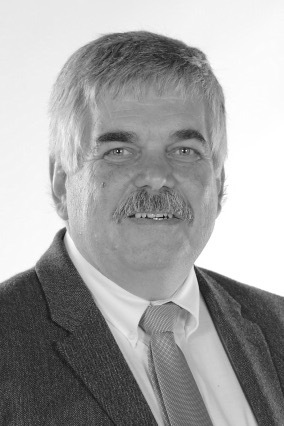 Louw has been in the agricultural and food sectors since 1994 and contributes invaluable experience across various businesses and roles to the Acorn team. BRIEF HISTORY: Louw holds a BCompt Honours degree. He started his career as Financial Manager at Sasko from 1994 to 2000 after which he went on to serve as General Manager of Finance and Admin at BNK Landbou from 2001 to 2005. With the amalgamation of BNK Landbou and CRK into Overberg Agri, Louw became Operational Director and also served as the Managing Director of Boltfast until 2012. Gerhard is a qualified chartered accountant with solid experience in the private equity industry. He is a dynamic individual with a keen enthusiasm for commerce and investing. 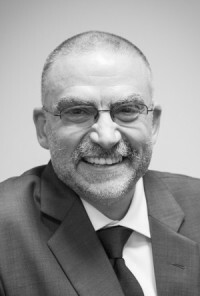 Gerhard has been involved with Acorn from 2010 and serves on the Exco and board of Acorn. BRIEF HISTORY: Gerhard completed his traineeship at MGI Bass Gordon where he gained invaluable insight into the operations and finance of private companies. In January 2010, he was recruited as a private equity and turnaround executive at SAAD Investment Holdings, a financial services focussed private equity firm. 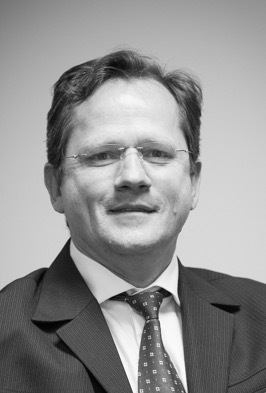 In June 2010, Gerhard joined Acorn Private Equity where he has been involved in all aspects of managing Acorn’s investment funds and portfolio and the conclusion of various corporate finance transactions. 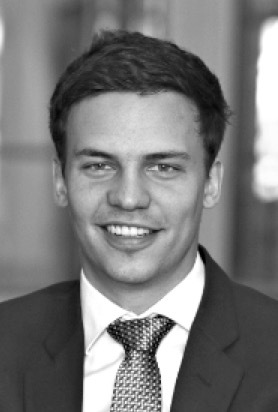 Johan is a qualified CFA with experience in private equity and corporate finance across Southern Africa, the UK and USA. He enjoys the dynamics and active involvement in value creation that private equity investing has to offer. BRIEF HISTORY: Johan has a strong academic background and lectured for 3 years in investment management and finance at Stellenbosch University. After that he was part of a niche corporate finance house where he gained experience across a wide range of industries and sectors including agriculture, food / FMCG, natural resource management, financial services, technology and the film & production industry. 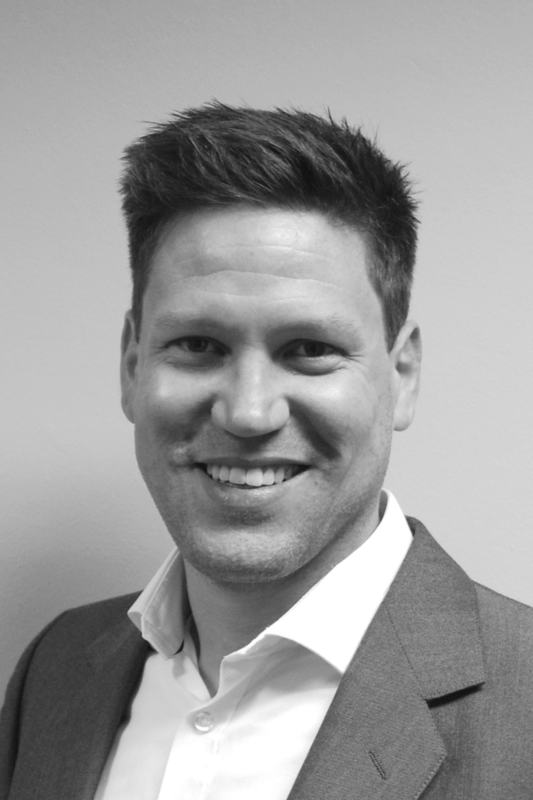 Johan joined Acorn as an analyst at the start of 2015 he has been intricately involved in the end-to-end private equity investment and portfolio management process. 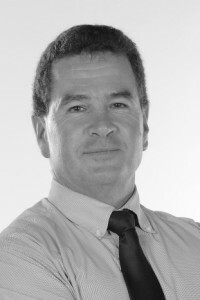 Michael is a chartered accountant with experience in the consumer, industrial, retail and agricultural sectors. He relishes the opportunity to combine the structured allocation of capital with entrepreneurial endeavours within private equity. BRIEF HISTORY: Michael completed his BAcc LLB and BAcc (Hons) degrees at Stellenbosch University, after which he joined PWC to complete his traineeship. During this time, he gained exposure to both public and private companies in industries including retail, agriculture, media & publishing and financial services. He also completed his LLM in commercial law at the University of Cape Town during his articles. 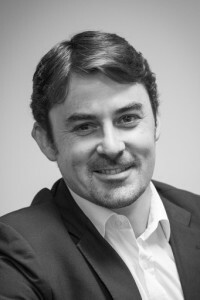 Michael joined Acorn as an analyst in 2017. Gerhard is the financial manager at Acorn and the company secretary of Acorn Agri. He has 16 years’ accounting and financial management experience in the investment banking and private equity sectors. Gerhard has been an integral part of the Acorn team since inception and is responsible for the setup of the fund structures, fund accounting, financial reporting, compliance and general administration of the funds.